Honestly, shopping for myself hasn’t been that fun, especially the clothes shopping. I am still adjusting to my changing body and some days it just isn’t fun. Accessories are a pregnant woman’s best friend! 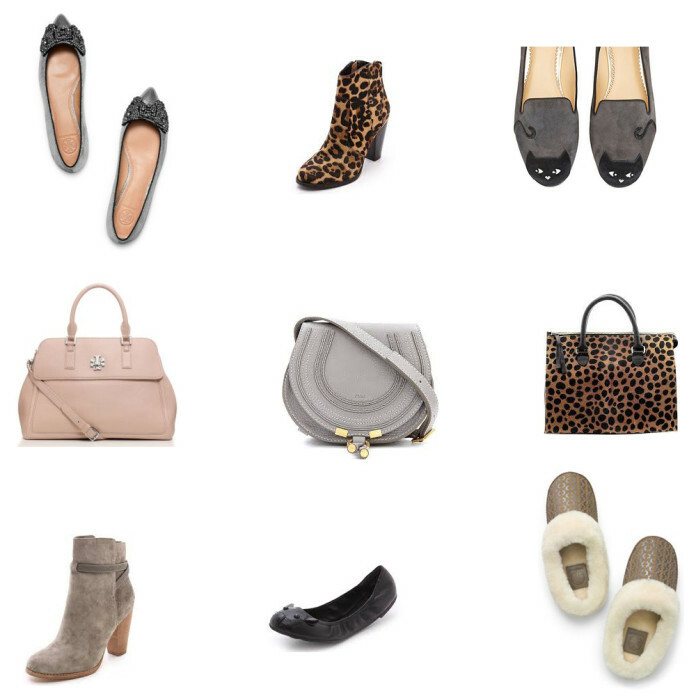 In honor of that I decided to put together a shoe & handbag wish list! I have no words to describe how happy I was to whip out a dress. 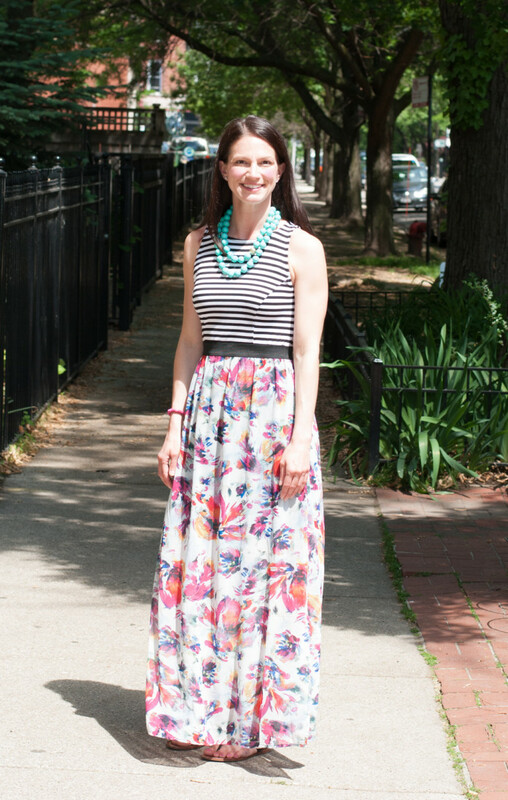 We have been waiting for dress weather here in the city for quite some time now. It was hard to choose which one to go with after all the waiting. Ultimately, I decided on this black maxi dress. 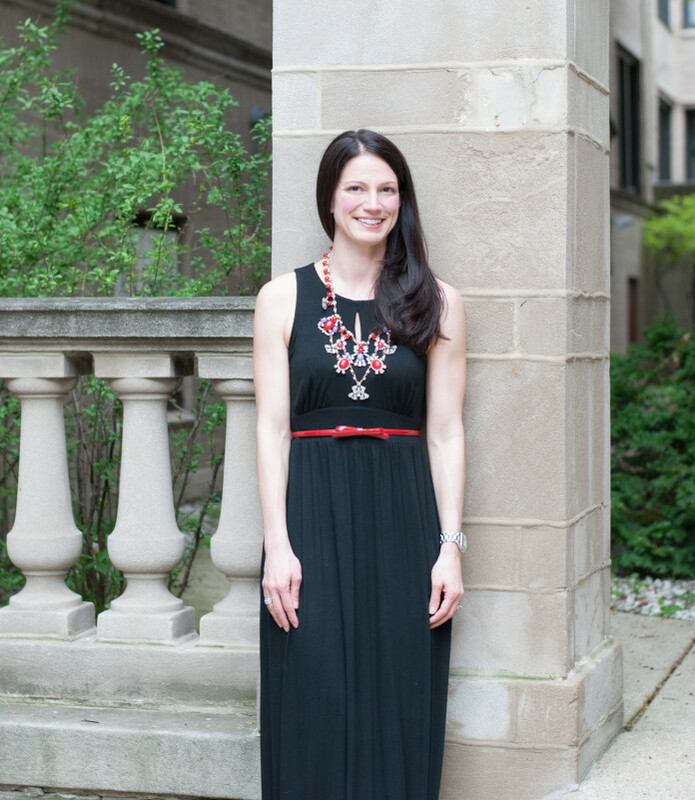 I thought it would be fun to show a date night outfit two ways. While I will be the first to admit that I am more the sweet version of these date night outfits, I love the sassy version as well. There is nothing I love more than to admire the craftsmanship on a well made designer handbag. I love the perfect seams, high quality hardware, and the feel of soft leather or calf hair material. That being said, you are asked to pay a pretty penny for that level of craftsmanship. 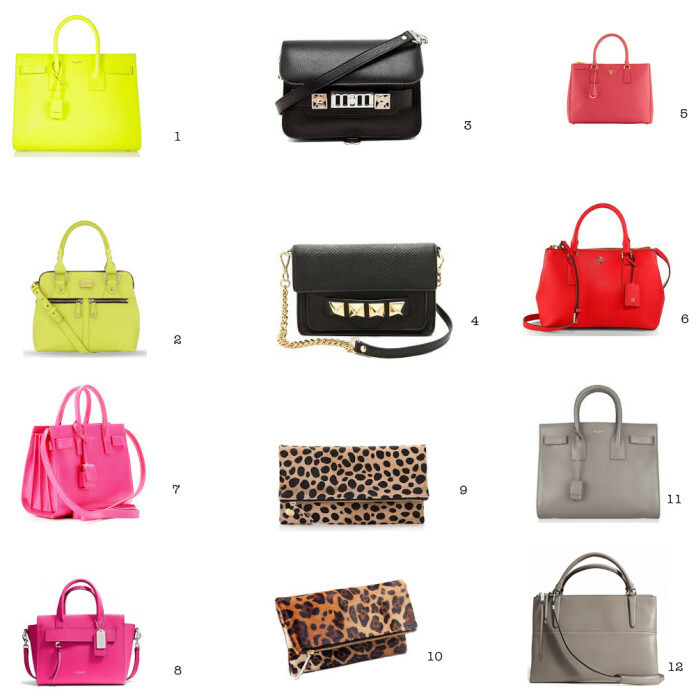 I decided to compile a list of some of my favorite designer bags that are all the rage and do a splurge vs. save handbag list.